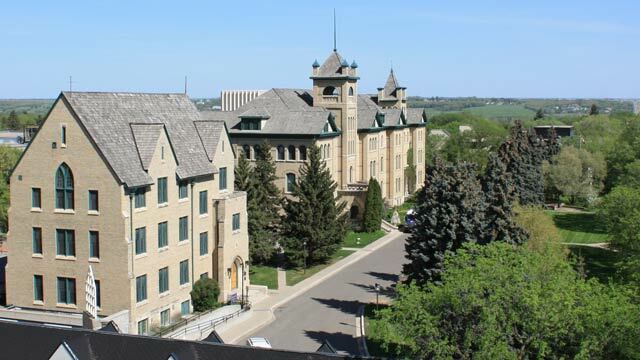 Transfer students that are seeking admission to Brandon University following attendance at another accredited post-secondary institution will have an automatic transfer credit assessment done. High school students with International Baccalaureate (IB) or Advance Placement (AP) courses may be eligible for transfer credit. Transfer credit is voluntary. Students must complete the required form to receive credit. Students can check on BU’s Transfer Database to see what course(s) have been evaluated by Brandon University. If the courses have not been evaluated, students will be contacted by the Admissions Office to submit detailed course syllabi for the Departments to make an assessment. Transfer credit assessment may take up to twelve weeks or longer to complete so applicants are encouraged to apply early for the term they wish to attend. Students will be sent an email confirming what courses have transferred once the evaluation is complete.